Welcome Home to Pure Fillmore! 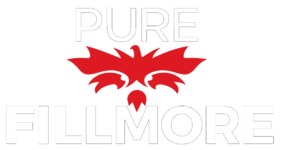 Pure Fillmore invites residents to live in a vibrant culture full of innovative ideas. 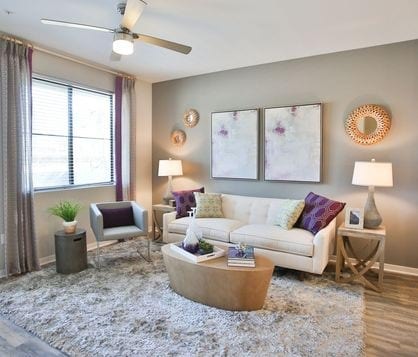 Enjoy being steps away from local dining, arts and exciting nightlife, then retreat to your peaceful abode to relax and reconnect with yourself. 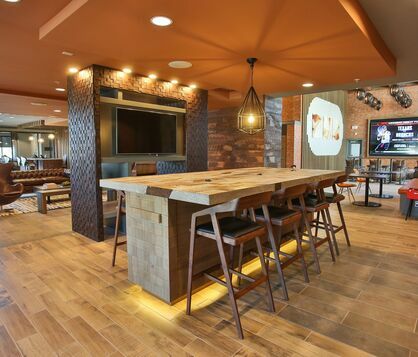 With spaces for late night conversations and impromptu get-together, Pure Fillmore encourages thoughtful and invigorating gatherings between residents. Located in the heart of Phoenix, this community of studio, one-, and two-bedroom is your gateway to ideal living.